EPI-USE is part of groupelephant.com, which employs more than 2,700 people in 31 countries. EPI-USE is part of groupelephant.com, which employs more than 2,700 people in 31 countries. Best known as the world’s largest and most experienced independent SAP HR/Payroll specialist, designing, building and implementing Cloud-based, hybrid and on-premises HR/Payroll systems for large, complex multinational corporations, EPI-USE has recently emerged as a leader in deploying SAP’s S/4 HANA Finance applications across several industries, with the proprietary ‘S/4 FastTrack’ program designed for Higher Education institutions in the USA. groupelephant.com has an unconventional approach to philanthropic activity. Rather than implementing a traditional Corporate Social Responsibility program and simply donating funds to charities, in ‘Beyond Corporate Purpose’ it has a hybrid business model that provides it with a professional, institutionalized delivery capability in the area of nonprofit activity and impact investment. 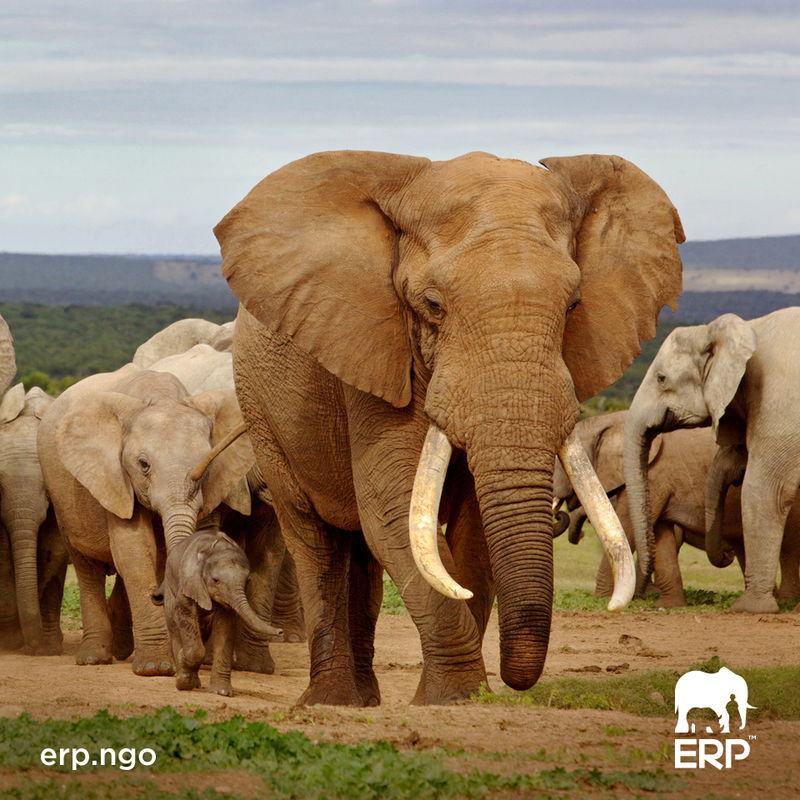 Primary focus areas are the preservation of at-risk Elephants and Rhinos, through the economic upliftment of rural People in areas adjacent to the threatened species, or another definition of ‘ERP’, if you will. EPI-USE has a focus in HCM surrounding HR, Talent and Payroll. Within this focus area, our team has developed software and solutions which complement implementations across the world. Our team has been instrumental in creating Payroll technology solutions in partnership with SAP. In addition to SAP’s more than 55 countries delivered as standard in their Payroll offering, EPI-USE has also created tightly integrated payroll developments for more than 35 additional countries. Our focus continues to be on what our customers need and how they will benefit from a comprehensive, integrated technology solution. EPI-USE’s experience spans over 2,500 global HCM and Finance implementations where our team has lead and/or supported complex solutions. EPI-USE employees typically have a long tenure with our firm with many team members easily reaching a 10 year anniversary. We are able to do this because we provide our team with the ability to grow and expand their background through innovative technology development opportunities. Our culture of innovation, dedication to our long-term client relationships and a groundbreaking business model fuels our employees in all that they do from personal and professional development to their conscious contributions in both our for-profit and not-for-profit business sectors. 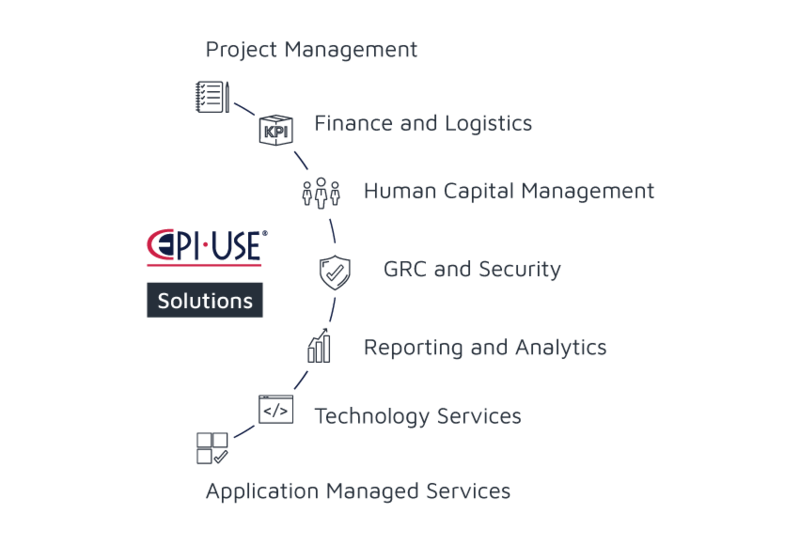 In addition to our services organization, EPI-USE has a LABS division which is dedicated to delivering solutions for our customers within Finance and HCM. In reviewing our history within the eco-system, our customers remain for many years within the EPI-USE family. We believe this is because we are dedicated to customer and employee satisfaction. We believe our customers tell the story better than we do and the fact we have an 85% retention of customers proves we are doing something right. Our focus on the customers’ requirements and our dedication to doing it right the first time ensures we have long-term partnerships. It is because of our commitment to both our employees and our customers that our organization continues to grow and has become one of the most highly desired consulting services partners in the industry. We combine deep industry, business and technology experience to provide HCM strategy, systems design and architecture, applications implementation, network infrastructure, and managed services. EPI-USE’s primary imperative is to go ‘Beyond Corporate Purpose’ in day-to-day activities. Rather than simply donating a percentage of revenue or profits to charities, ‘Beyond Corporate Purpose’ is predicated upon EPI-USE’s implementing a multi-zone model (comprising for-profit, not-for-profit and impact investment zones). Under these terms, a professional, institutional delivery capability will be built in selected areas to support not-for-profit activity and impact investment. Our primary focus areas are the preservation of Elephants, Rhinos and the economic uplifting of impoverished rural People in areas adjacent to the threatened species, or ‘ERP.’ This approach is highly differentiated from the conventional attitude of for-profit businesses to philanthropic activity. To ensure successful engagement, EPI-USE channels one percent (1%) of revenues to projects in our not-for-profit zone. We have also employed a corporate social responsibility partner who manages the application of these funds and provides reporting.